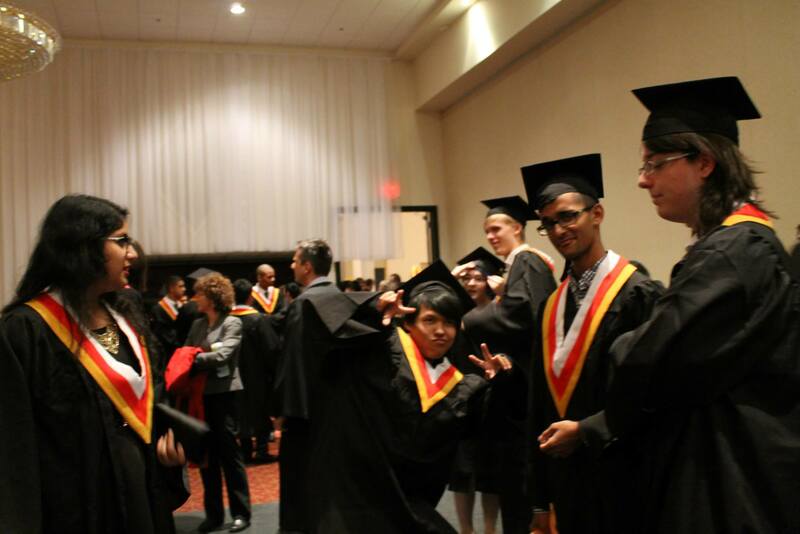 Commencement is a very special event for the graduating class, teachers, staff and the families of graduating students. The occasion is used to celebrate the achievements of students with many special guests in attendance. It is a formal celebration that has associated with it a high level of maturity and respect for one another’s achievements. US senator Orrin Hatch aptly said about High School Commencement that there is a good reason they call these ceremonies ‘Commencement’, as graduation is not the end; it is only the beginning. 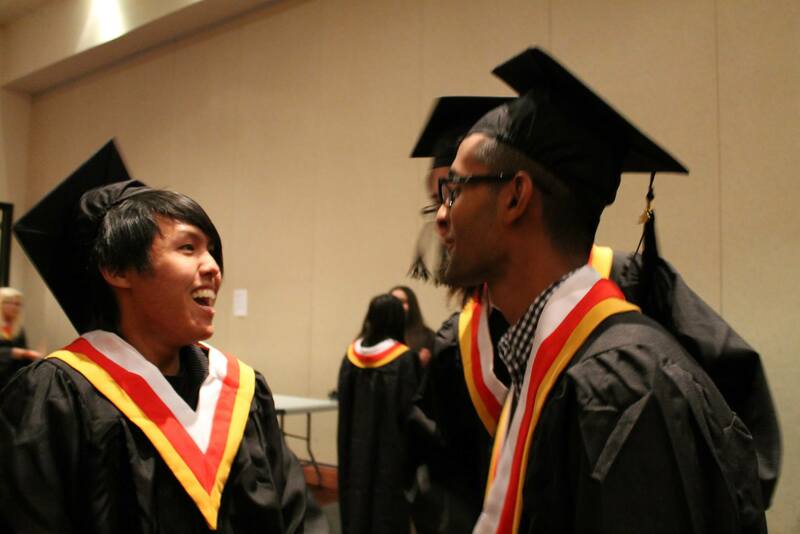 It is one of the most important moments in a student’s life as it marks a transition from high school to university. 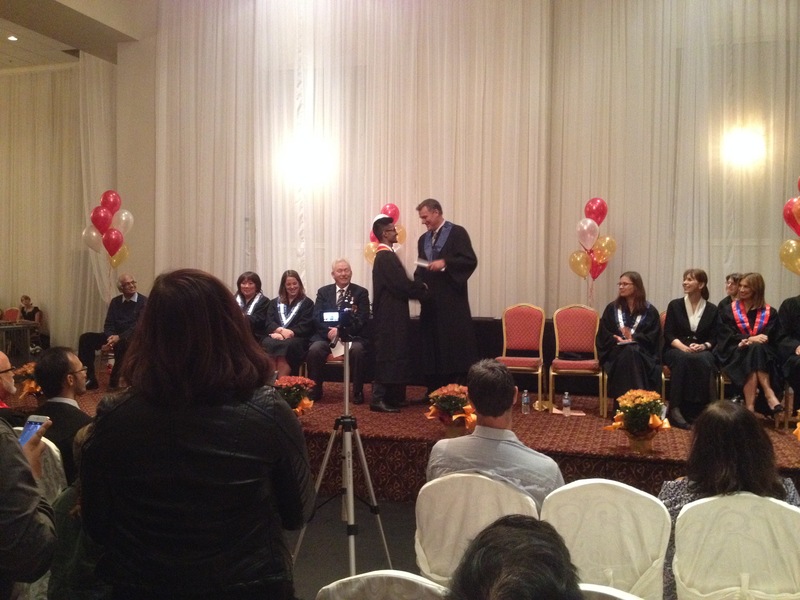 Nikhil’s Grade 12 Commencement of the Woodlands School, Mississauga, was held on August 08, 2015. The high school graduation ceremony in many ways is considered a rite of passage. It commemorates making it through the early, grueling years of homework and science projects. It marks the beginning of a new educational adventure. The graduating students and the faculty wore the traditional black robe and the cap was not mandatory. The use of the graduation robe began in the Twelfth century. At this time no sufficient heating systems existed in universities. To ward off the cold, graduates started wearing long robes with hoods to prevent being cold during the long ceremony. Later on in that century, robes were made the official attire of academics. The robes that students and faculty wear were modeled on priests’ traditional robes. Students once wore their robes to all classes and lectures (like Harry Potter and his friends at Hogwarts). Today robes are reserved for academic occasions, like graduations, but they still reflect particular academic achievements. The square cap that graduates wear is called a mortarboard as it resembles to a tool used by masons to hold the mortar while applying it on to a wall. The term was first used in English in the 1850s . The caps became popular in the Fourteenth Century, when it was worn by artists and students, to signify superiority and intelligence. In those days the caps were commonly red in color to signify blood and life. At the end of the graduation ceremony, many students toss their caps high in the air. This tradition was started by the US Naval Academy in 1912. Prior to the graduation of 1912, graduates of the academy were required to serve two years in the fleet as midshipmen before being commissioned as Navy officers, therefore they still needed their hats. The class of 1912 was commissioned from the time of graduation and received their officers hats, thus their hats were no longer needed, leaving the graduates free to toss their caps into the air and not worry about getting them back. The tradition then caught on at other institutions throughout the country. Now the action is regarded as a symbolic gesture of the end of a chapter in a graduate’s life. The use of a tassel adorning a graduation cap only started in the last 40 to 50 years. 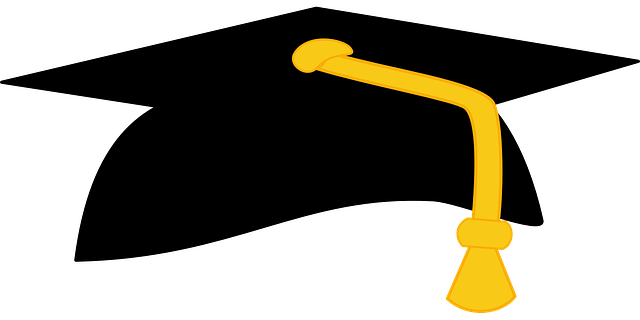 The tassel was originally designed to decorate the graduate’s cap during the ceremony but it has come to have symbolism as well. The gesture of moving the tassel from one side of the cap to the other symbolizes the individual’s movement from candidate to graduate. Prior to the ceremony the tassel is expected to be worn on the right. During the ceremony it should be moved to the left side after students receive their diploma. The Commencement ceremony was a reunion for Nikhil and his friends as it was over a month into their university studies. Everyone appeared to be exchanging notes about their universities, classes and new friends. It began at 7 PM with the Academic procession, being lead by the Principal, followed by the two Vice-Principals, Heads of Departments, Ms Andrea Pils and Nikhil, being the valedictorian. Ms Andrea Pils, Nikhil’s French teacher, was nominated by Nikhl to introduce him prior to his valedictory address. Ms Pils is the only teacher who taught him for all the three high school years and she was the one who recommended Nikhil for the cultural and educational exchange programme in France based on his performance in French. As per Nikhil, one month he spend in Nantes, France with the Le Floch family was very fruitful and memorable. It was not only an important career milestone, but also a personal one for him. It had a telling impact on Nikhil’s outlook and conduct. The ceremony commenced with the Canadian Anthem followed by the Principal’s address. Then it was the distribution of degrees to the students who marched up the stage as their name was announced. It was a moment of pride for the student as well as the parents, who looked on with a sense of achievement as the first academic degree was conferred on their child. Along with the degrees, various prizes for outstanding achievements were also given to the students. The high school diplomas were presented to each student as a roll tied with a string. In the earlier days, diplomas were made of sheepskin, hand-written, rolled and tied with a ribbon and from here originated the saying ” hang your sheepskin on the wall”. It was a phrase to represent showing your education. Many academic institutions still continue with this tradition and some have changed to handing over the certificate in a folder. After all the diplomas and awards were presented to the students, Ms Pils introduced Nikhil as the Valedictorian for the graduating class of 2015. Click here to watch Nikhil’s Valedictory Address. The Valedictorian delivers a speech known as the “valediction” to his fellow classmates on behalf of them. Nikhil’s speech covered the ups and downs they have all gone through, and provided a humorous and youthful insight of a hopeful future. At the end of the speech, there was a standing ovation as a recognition of his outstanding efforts and success in academic life. Great Nikhil ! Well presented Reji ! Congratulations Nikhil !